It’s official, the War of Conquest Kickstarter campaign is set to launch at noon EST, Tuesday September 5th! What can you do right now to help make this campaign a success? Get the word out! Any posts you can make on social media, gaming forums, and to gamer friends will make a big difference. 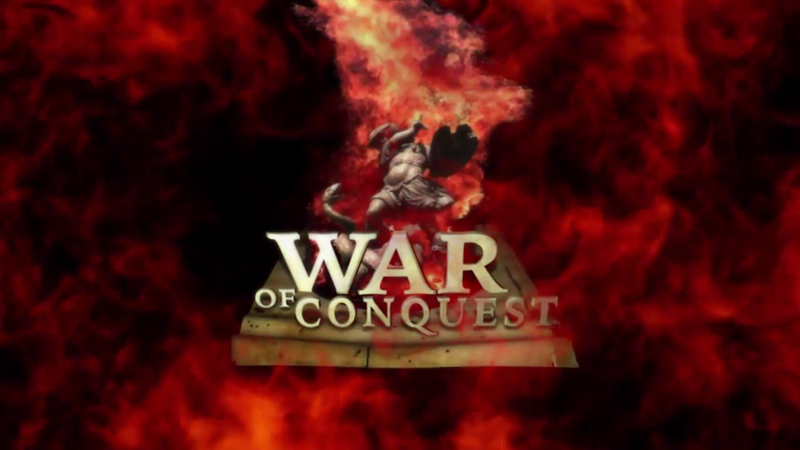 Finally, here’s a teaser video to give you a first look at War of Conquest in action. Enjoy!